This year, Christmas shopping in the Kirsch household started in June. Yep, I've turned into one of those penny-pinching Mums so desperate for a bargain that I start stocking up with over 6 months to go. I am not ashamed of this, I have saved a fortune by buying in the sales and picking up preloved items for a fraction of the original cost. 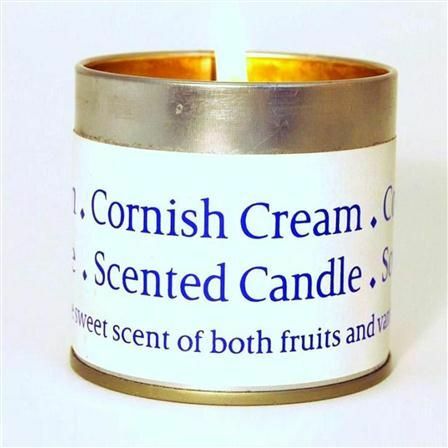 There are only a few small items and stocking fillers left on the children's lists, a few more to get for Matt and just a couple for friends and family. So now, my thoughts have turned to what I would like for Christmas. It feels weird. I'm of the mind that if I don't really need something then it seems a bit silly to make a list just for the sake of it. However, experience gained from living with Matt for more than 7 years now tells me that it is best to give him some idea of what to look out for. I start looking around this time because it's also my birthday next week, and so I can easily kill two birds with one stone and give him a list to cover both. But where do I start? Beautiful, fun, delicious, stylish, crafty, novelty... surely even someone as fussy as me can find something worth splashing some cash on? I did a double take when this popped up as a suggested post on Facebook. 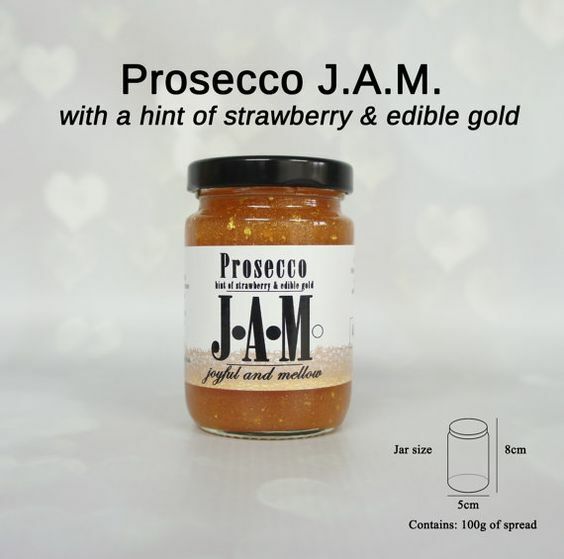 It's like they've taken a load of my favourite things and turned them into jam! Genius. It may have been many years since I played a part in A Midsummer Night's Dream but I have fond memories of being on stage at school. 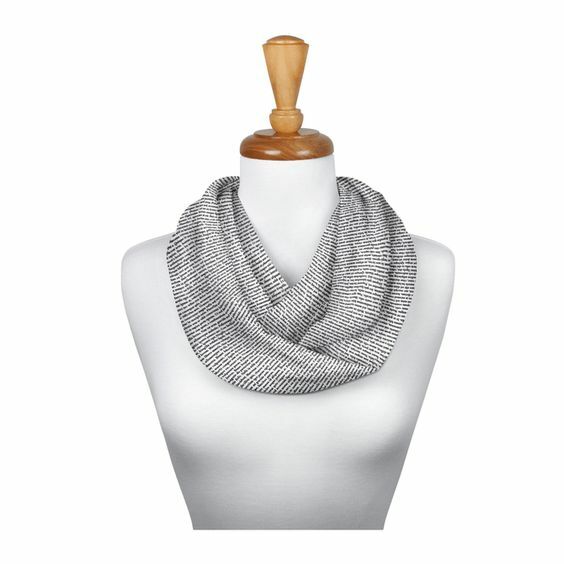 This scarf is actually from the US and so shipping takes the cost well out of my budget range so I'm now on the lookout for a UK version. This didn't actually require much thought and has been on my wishlist for quite a while now. 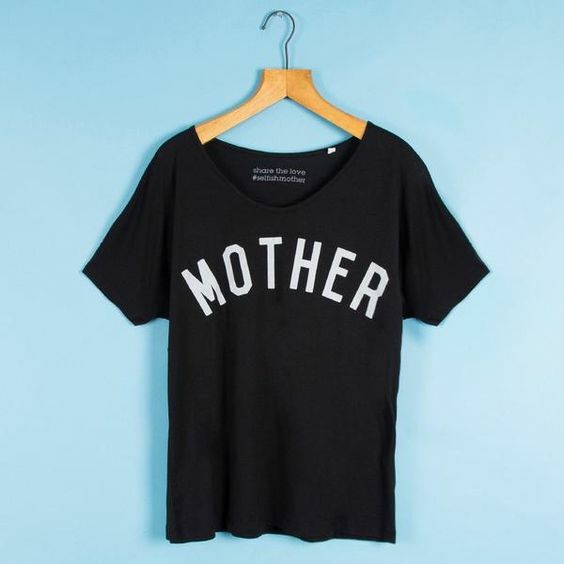 I already have a 'Since 2012' top and am now eyeing up this version.Yes, it's black. I like black. I do know what this 'Revive' is like from the Lovely Soap Company and it is divine. My sister bought me a gift set for my birthday a few years ago and I'd be happy to get it again! 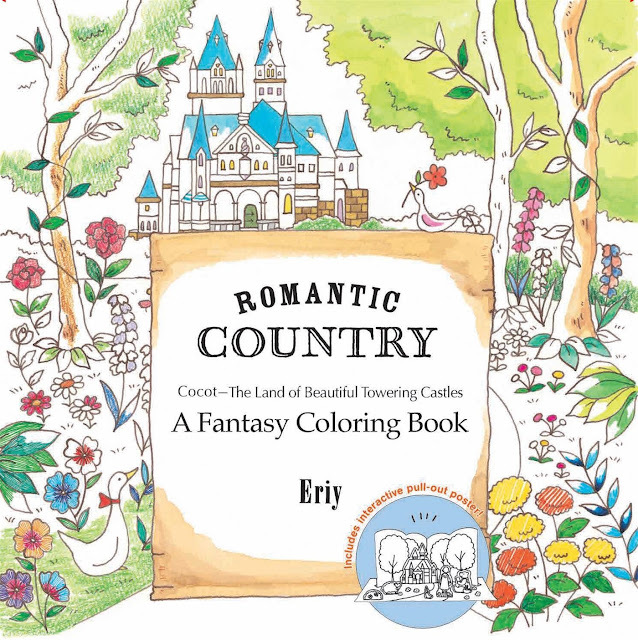 My current guilty pleasure is colouring. Please don't laugh at me. I just find it so relaxing and it's a lovely way to be creative without a lot of effort. I like the look of this one because it doesn't look too tricky for my limited abilities. Because I love Bryan Adams. That's it really. 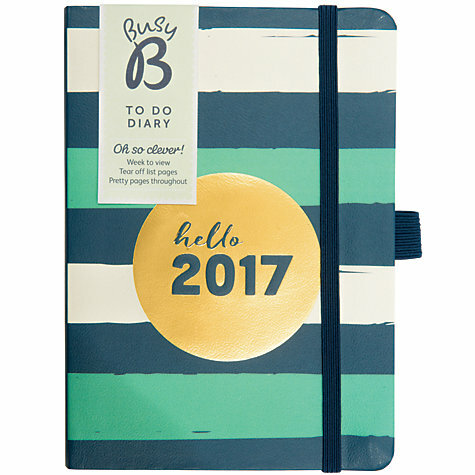 This wouldn't be the first diary I've bought from the wonderful Busy B and I'm loving all the 2017 designs! These pens are pretty gorgeous too. 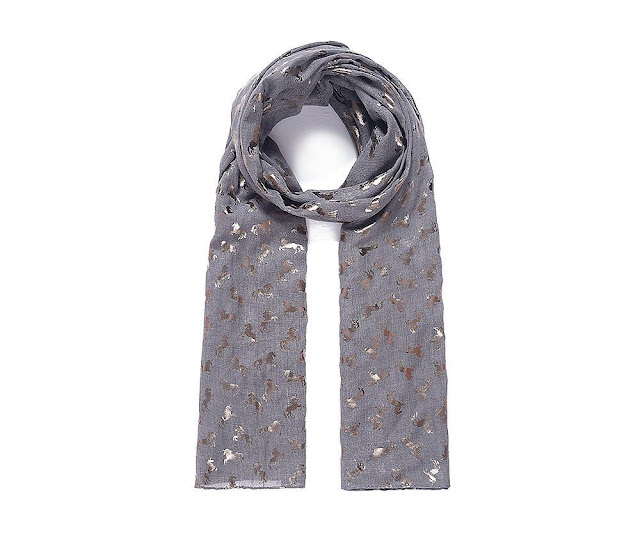 Lylia Rose stock the most beautiful scarves and I'm already lucky enough to own a fair few. I hadn't seen this one before but it has UNICORNS on it, what's not to love? Yep. 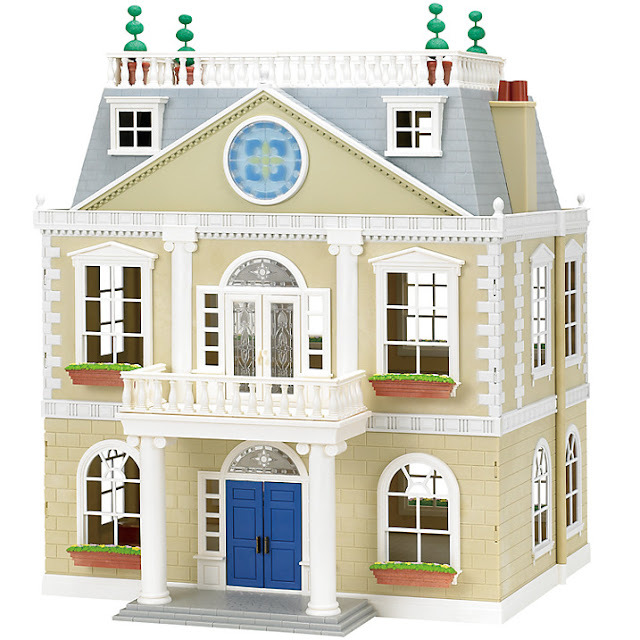 This one might be a bit weird but I always wanted the Sylvanian Families mansion when I was a child and now that Lily has the starter cottage and a few accessories I'm beginning to daydream about living out my childhood dreams through her... So yes, if Lily was given one of these she would play with it, I'm sure she would love it, but be under no illusions. This gift would be for me. Sad but true.